A simple couples game for those partners wanting to learn more about each other or find out how much you already know. 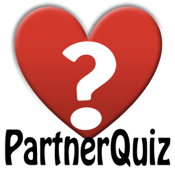 Over 100 fun questions to ask your partner, both challenging and easy. Challenge each other's knowledge about personal beliefs and preferences!